Unfortunately the class is too crowded. Overall good experience. Class with John is fun and enjoyable! felt so good right after the class!!! I really enjoyed class with Amelia. She is very encouraging and motivates us to perfect each pose. She articulated the poses very well with clear instructions, making my first bikram experience a very pleasant one. Superb class with Chin Rei. She is attentive to everyone in the class and shares personal advices which make sessions with her special. Instructor was pleasing yet challenging at the same time. My first time doing this, the instructor is strict but she is caring &amp; gave clear instructions. The key is know our limit, not to shy &amp; force ourselves. as the room is heated, if we don’t breath right, may feel breathless and giddy. Instructor was quite a nagger but the good side is your poses get corrected. Class was good as usual but will only come back if they change the schedule. Previous class in the hot room ended at 19:00 and the next one (after Bikram) started at 20:30 so the Bikram class is kind of squeezed in between.. With no time to 'arrive' on your mat and max one minute to relax after the class before the cleaning crew and students for the next class arrive in the room. 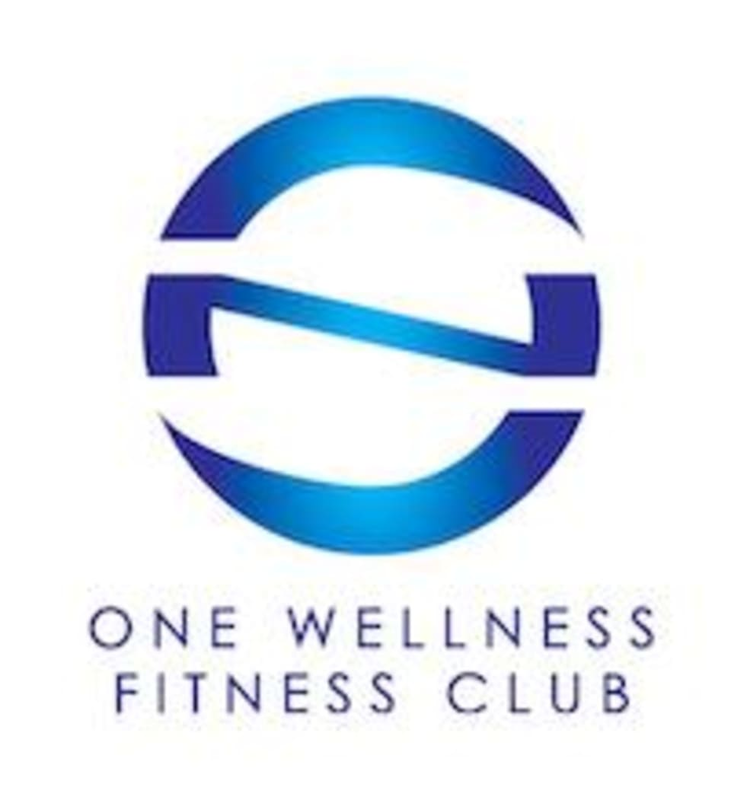 Please change it, One Wellness! Good class but better if there's at least 15mins gap before and after the class, as it is usually in all other studios I've been to.